Choose to attend as many classes as you want from 28 classes every month. You will be sure to fill your fitness calendar. 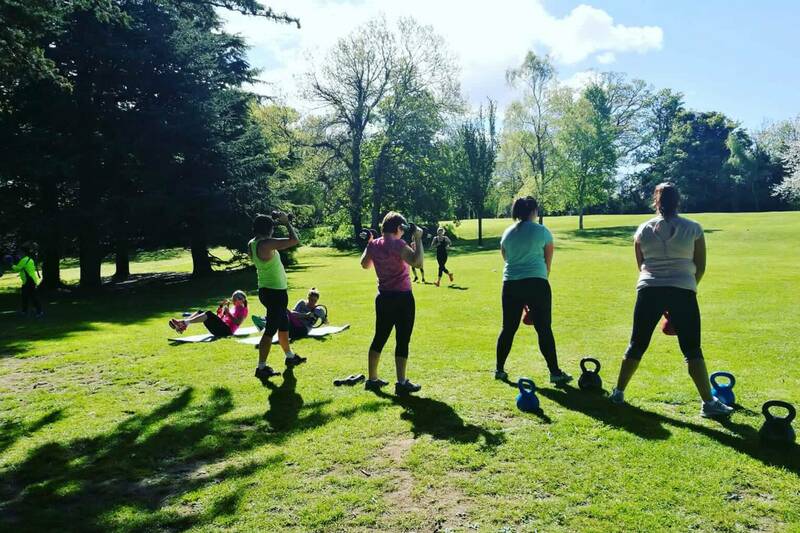 Outdoor and indoor classes. 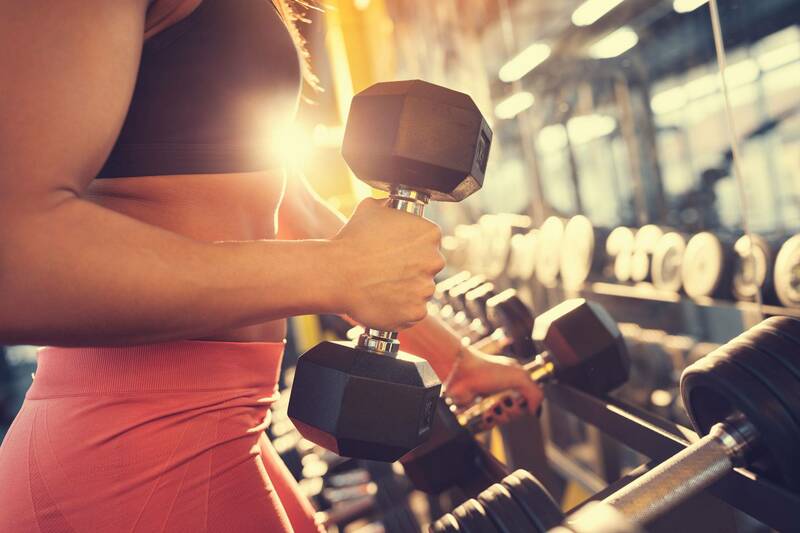 With a choice of 28 classes every 4 weeks you will be sure to fill your fitness calendar. While the overall purpose of ShapeUp is to increase your fitness levels, we also put a huge emphasis on the element of fun. People who enjoy what they are doing, tend to stick at it for longer. ShapeUp gets results while having fun. ShapeUp Circuit Training is a great all-round fitness level booster, suitable for all fitness levels. It generally includes Kettlebells, Boxercise, Spinning, Cardio, Core and Abdominal Work. Classes vary from session to session and venue to venue. This variation provides a greater all round level of fitness and flexibility and most importantly, it keeps classes interesting and fun. 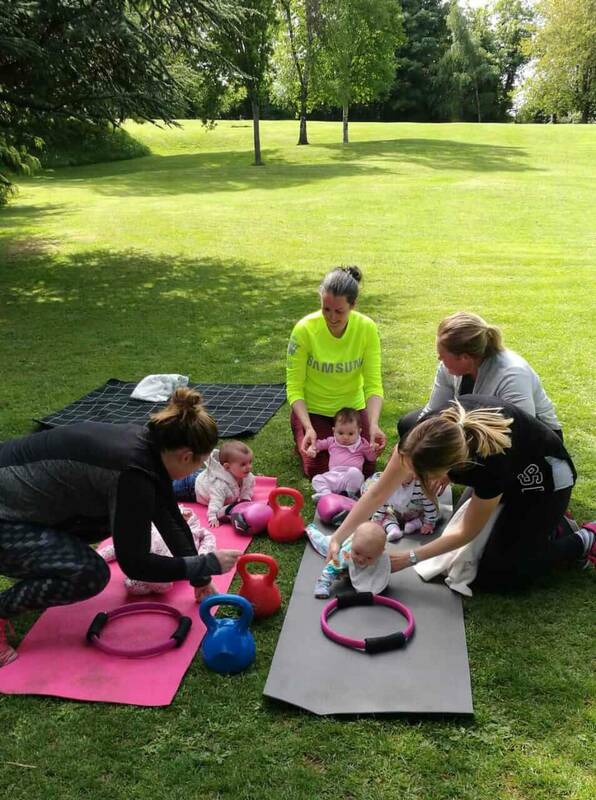 Classes are held in Churchtown Dublin 14 and St Enda’s Park, Rathfarnham, Dublin 16.